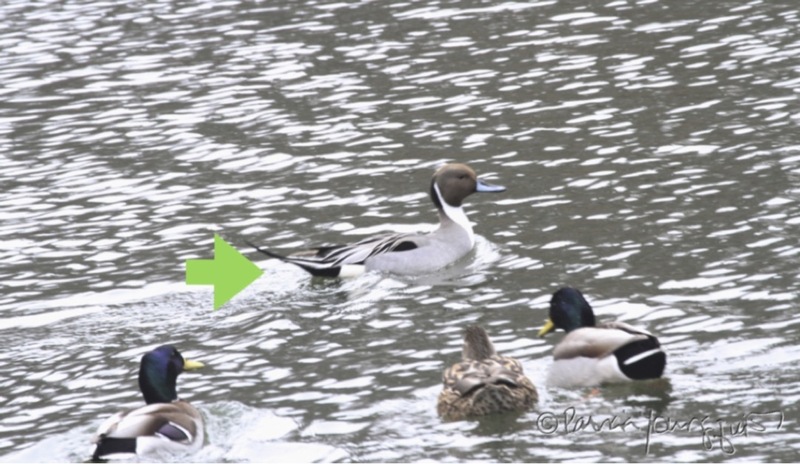 The Last Leaf Gardener: Sunday's Sequel: It's a Northern Pintail Duck! My photos that are atop this entry were featured in this past Friday's blog post (albeit without arrows affixed to them). 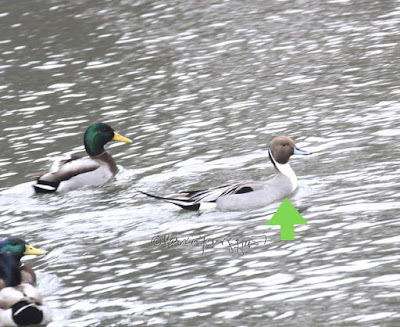 At the time of that entry, the identity of the duck who is swimming in a body of water within Central Park (where the arrow is pointing) was unknown to me, but I reached out in a Facebook post today and got my answer! 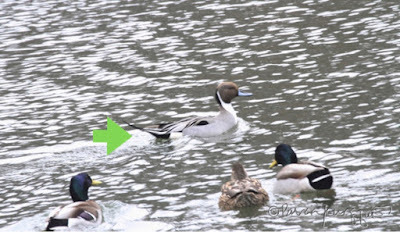 Ali Lansley an extraordinary nature photographer (who lives in the UK) weighed in on my Facebook posting this morning saying, "Think its a Northern Pintail. 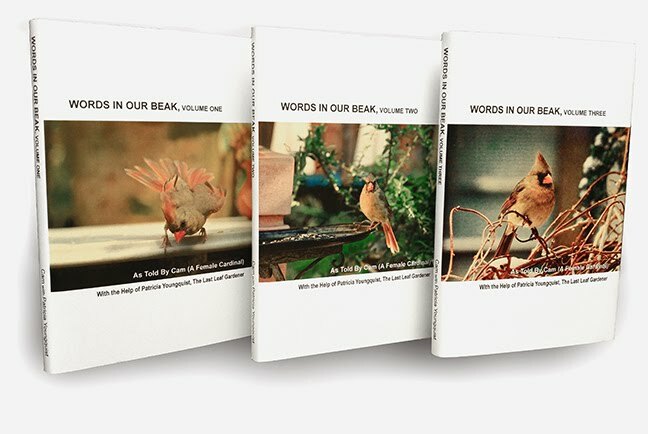 Beautiful Bird." 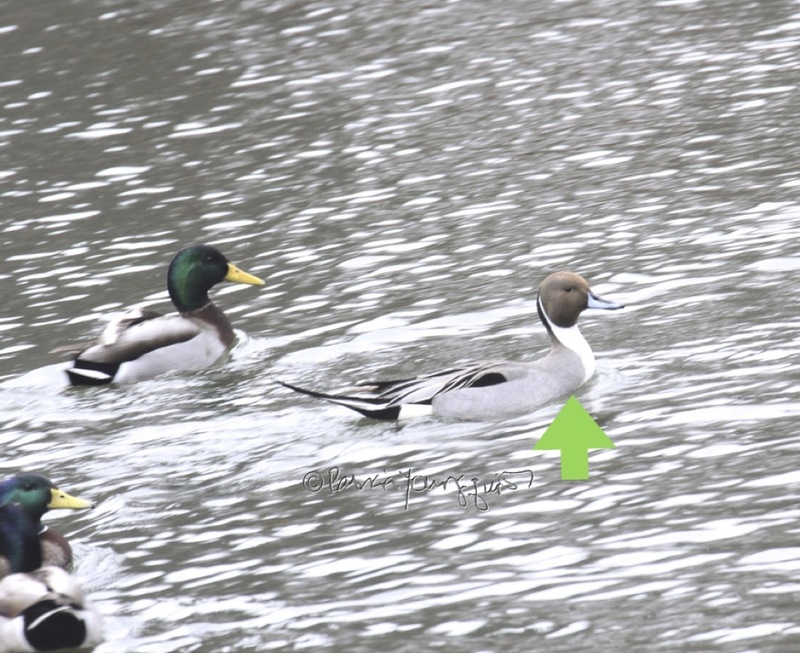 I checked a number of sources, including Wikipedia, and Ali is absolutely correct: The "mystery" bird is a Northern Pintail! Btw, when I first came upon the creature, I was so awestruck by it, that I forgot to adjust my camera settings! I hope I catch this lovely bird — with the proper camera setting — again before he/she leaves NYC. 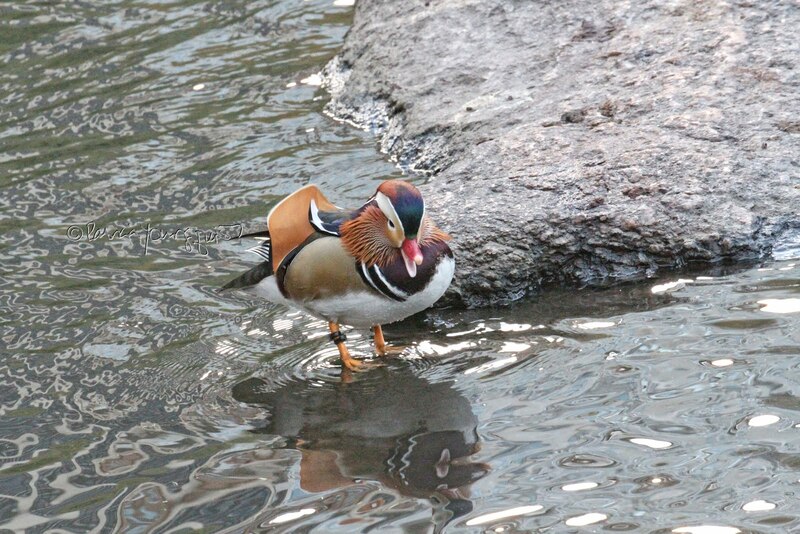 Yesterday it would've been impossible to try and go to where I saw it because the area of the park where I saw this duck is near to where the Saint Patricks Day Parade takes place and I stay as far away as possible from that event. Very boisterous and super crowded. Today much of the park is closed due to a "mini" Marathon but maybe on my way to the doctor's next week I can pass by and he/she will still be there.